​We have a dynamic group of women who are hungry for God's Word and to walk in His ways. It's a very diverse group of women, from those who are just beginning their walk with the Lord to those who have walked with the Lord for 50 years. This is a great time to dive into the Word and have fellowship with women who are facing, or have faced, some of the same challenges in life. We have a strong support system in one another and we invite you to come out and be part of what God is doing in and through these women! Bring a friend! 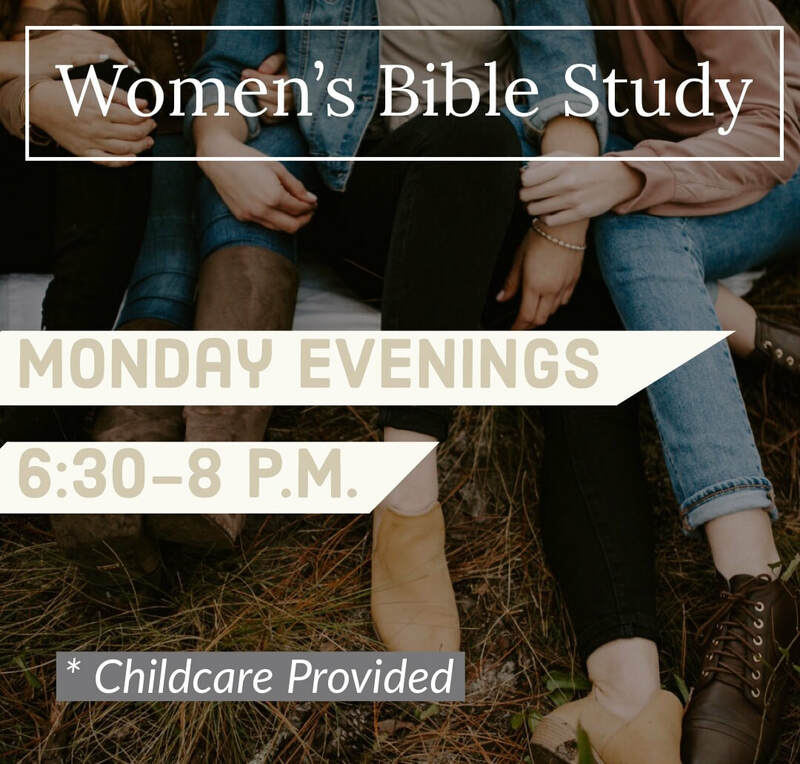 Women's Bible Study currently meets every Monday night at the church from 6:30 p.m. to 8:00 p.m. in the sanctuary. Childcare is provided.